People that know me well will not be surprised by this selection for E on our places I dream of visiting but I can imagine a few scratching their heads and saying ‘well it’s not that much to go to Egypt these days.’ The problem is the type of holiday I would want. 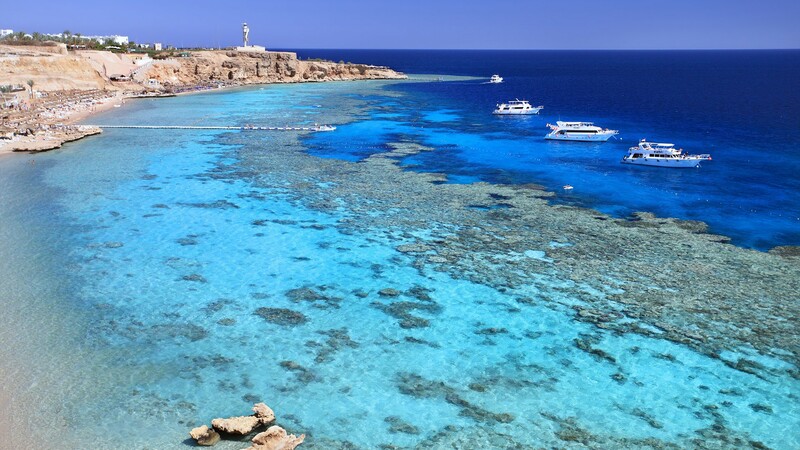 These days the package holidays to Egypt consist of staying in an all inclusive resort with possibly a day trip or two thrown in but as usual I want the freedom to do more. Of course I want to start my dream holiday off with visits to the pyramids. Now I would love to visit not only Giza and Luxor but also the Valley of the Kings now this is actually one of the things that puts me off as well. Sadly tourists heading to these location have increasingly become targets for terrorists and though in an ideal world this would not be an issue, in reality it is a consideration which has to be taken into account. Surrounded by the very monuments to those who fought to create the ancient civilisation that we seek to understand and appreciate, it is difficult to accept that history and the present can clash so violently. But then the truth is this area has always been an area of controversy. The archaeologists that discovered many of the tombs did take artefacts out of the country but many more were sold on the black market by grave robbers over the hundreds of years since the tombs were created. The very tombs themselves have brought large amounts of money into the country but as so often with tourism the money does not filter down to the majority of the people living in poverty. Cairo is now a modern metropolis full of high rise buildings and neon lights a compete contrast to those ancient tombs laying amongst the sand and I would love to visit there as well but really only for one reason. 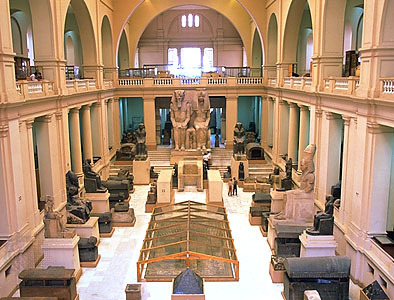 While many artefacts are still spread round the world the museum in Cairo is beginning to lead the way in the scientific study of mummies and the history of it Pharaohs. My dream E holiday would start here wandering amongst the exhibit gaining more of an insight to make my pyramid experience more real and allow me to put the history into a perspective that you can try to understand in your own mind. 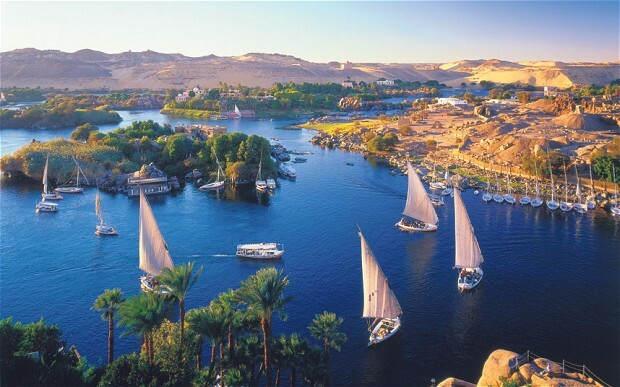 From there I would want to travel to the pyramids the same way those ancient people did via a trip down the Nile. Once more that houseboat I had for the Amazon could be airlifted to provide the perfect vehicle to float down the Nile (avoiding the crocodiles). What it most sad for me is that it is not my physical limitations that prohibit this dream, even the financial aspect could be fixed if I went on a river cruise rather than my houseboat, it is the fact that it is fear of my fellow man and the way we treat each other that will probably prevent me every seeing more than the quick day trip an all inclusive resort will offer. Paula, need a travel buddy?? I think we would have a great Egyptian holiday together, we have similar wish lists things to tick off, museum first especially! Great choice Paula. I love history, blimey I almost am history.But, like you I would not want to be a target for those who call themselves True Believers but are in fact nothing more than merciless killers who have twisted the words of a good book until they are perverted. Mankind is the only animal that makes war on it’s own . I does not manage the humanity it claims for itself and fanatics and fundamentalists are the worst. Ha, I have a character in my forthcoming novel who dreams of seeing the pyramids, but this is 2004, so probably safer. I was lucky enough to go in the 80s and had a fabulous time, although after a while you do get to the stage of seeing hieroglyphics behind your eyelids! Thanks for the reminder of a great (relatively youthful) trip. Again, I totally agree. I haven’t been to Egypt, or anywhere on the African continent, and it’s largely because of the dangers in the places I would like to see. I went to Egypt and the pyramids three years ago. It was spectacular. 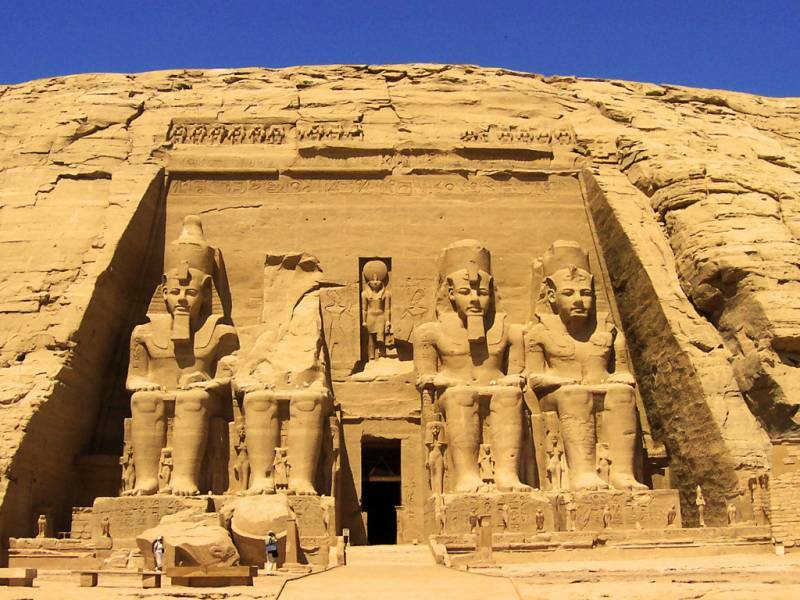 Egypt has been on my bucket list for most of my life. 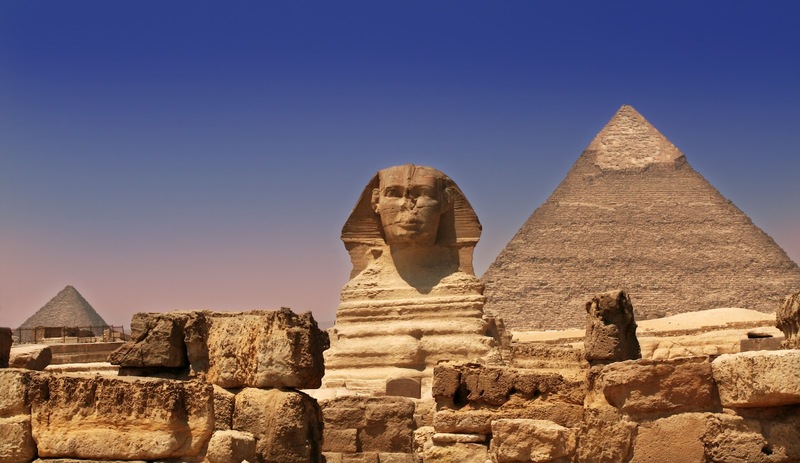 As a history teacher, I am absolutely fascinated by the ancient Egyptian civilization and would love to experience the sites and artifacts I’ve spent a lifetime learning and teaching about. I never been visited the Pyramids, but few year ago we made a 4-day cruise on Nile. 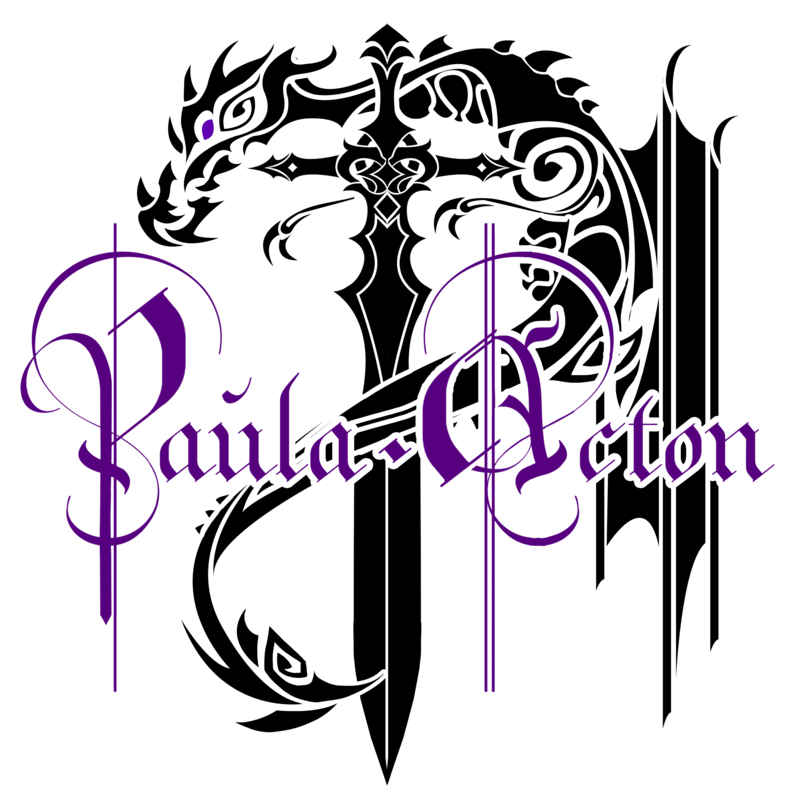 It is a twisted and sad world Paula. You and I have similar taste in travel. This too is one of my top wish lists. My parents went back in the 60’s, I still have the pictures of them on camels, in front of the pyramids and in the Valley of the Kings. I envy them these trips (without the children).